There won’t be a mainstream movie as weird as Glass released for a long time. You’ll still have the likes of your Clare Dennis’, your David Lynch’s and your David Cronenberg’s putting out their indie arthouse fare, but with the possible exception of Ang Lee and Darren Aronofsky, no one does weird mainstream movies quite like M. Night Shyamalan. If you thought Mark Wahlberg trying to talk down a killer plant in The Happening was the weirdest thing M. Night has ever done, you ain’t seen nothin’ yet. For the great unwashed, Glass is a sequel to both 2000’s Unbreakable and 2017’s Split, and the stinger at the end of Split establishing that the movie exists in the same universe as Unbreakable sent the internet into near-meltdown this time two years ago. Cut to January 2019, and M. Night’s mad gamble has paid off. 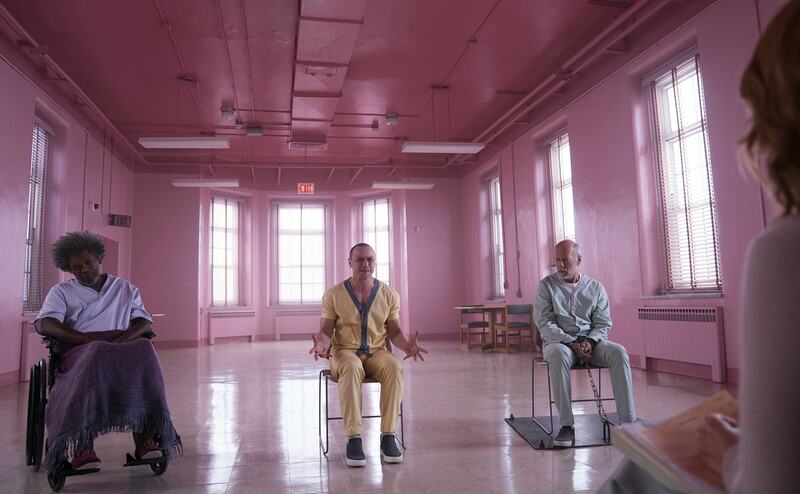 Glass is a fantastic sequel to Split, but a terrible sequel to Unbreakable. And before you delve any further into the review, at least read up on the plots of both movies, or else you’ll be incredibly lost for the entire movie. In a bizarre criticism I can’t remember ever writing, Glass’ biggest strengths and weakness lies with it’s script. When it’s good, it’s an engaging and clever deconstruction of the genre that has become so ubiquitous in our culture, when it’s bad, it’s like a director being told to imitate M. Night Shyamalan. The tones jar too often to truly let the audience sink their teeth into the movie. One minute, the movie is a final year thesis about the role of the superhero in modern society, the next it’s trying to be Exorcist 3 or Dream Warriors, with it’s mental asylum set-up. Really gratifying to see that 32 years later, Dream Warriors is still influencing directors. There are no doubting Shyamalan’s directorial chops (indeed, no other director could make dialogue scenes pop quite like him), but much like the late, great Wes Craven, sometimes he should let someone else write the script for him. The main draw of the film is seeing James McAvoy change personalities on the fly and seeing how other characters interact with him. One early scene sees him switch between 4 different characters in one continuous take. It’s extraordinary, Olympic-level acting from the Scotsman. Sharing the marquee with McAvoy are Bruce Willis and Samuel L. Jackson. 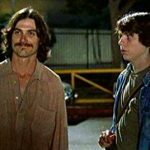 Willis has been given perhaps their meatiest lead roles in quite some too, and it’s quite a relief to see that with the right script, Willis can still pull off the sensitive tough guy shtick that made him a household name 30 years ago. After a string of terrible straight-to-streaming and phoning it in performances ever since his career-best year of 2012, Willis has been brought back up to the big leagues on the strength of this tough, but tender turn as David Dunn. Samuel L. Jackson has also been given a chance to work outside his superhero and action movie wheelhouse here too, turning in a more cerebral performance that relies heavily on facial cues until he starts speaking. Jackson’s best turn this decade was in Hateful Eight, but this performance runs it pretty close. The real star of the film, however, is Sarah Paulson. After years of slogging away in the coal pits of Ryan Murphy dramas and bit-parts for the likes of Steven Spielberg and Steve McQueen, she finally gets a chance to carry a film – and completely runs away with it. 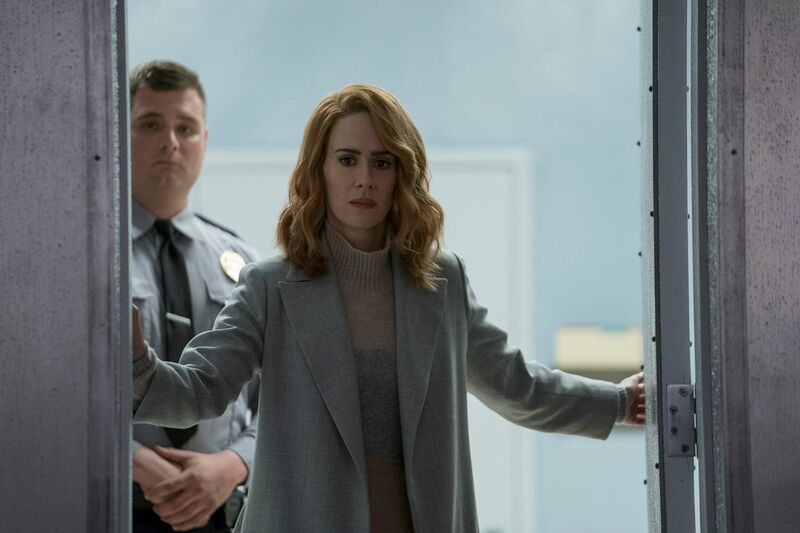 In the hands of the wrong actor, her psychiatrist character could have easily been another Nurse Ratched knock-off, but Paulson brings her trademark firm but fair mannerisms to the role, and makes it her own. The below-the-line cast is impressive too, with the returning Anya-Taylor Joy, Spencer Treat Clark and Charlayne Woodward selling the more grounded, human elements of the story perfectly. The Ang Lee comparison at the top of the review wasn’t made idly – this is the weirdest studio film since Ang Lee’s Hulk in 2003. The final half hour, in particular, is the most demented final act in a movie in quite a while. The scene in David Lynch’s Mulholland Drive where the main characters go to club Silencio is seen as when the film goes into full-on Lynch madness territory. There is a scene about halfway through this movie where Samuel L. Jackson and James McAvoy speak in the latter’s room, and that’s when the film ascends into a higher plane of sheer demented nonsense. A good litmus test for the viewer’s tolerance of the movie is about 20 minutes in – A security guard uses a plot device to change McAvoy’s personality instantly, and he switches between them erratically. If you burst out laughing at the scene like people in my screening did, the rest of the film won’t work. If you sit there in stone-faced silence, transfixed by McAvoy’s acting abilities, the rest of the film will work. Overall, Glass is the most ambitious feat of mainstream filmmaking we have gotten in quite some time, and we should applaud it for taking risks in this age of superhero films being nominated for Oscars and historically inaccurate music biopics doing inexplicably well. Do the risks always work? No. I’d rather watch an ambitious, messy and unpredictable movie over your superhero flavour of the moment any day of the week. 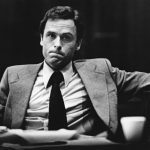 It is encouraging to know we have directors out there willing to put their reputation on the line after spending 15 years trying to win back the trust of audiences. Glass is truly unique, and it’s both the best and worst film you will see all year.